Allegany County is a county located in the Southern Tier of the state of New York. Based on the 2010 census, the population was 48,946. Its county seat is Belmont. Its name derives from a Delaware Indian (Lenape) word, applied by European-American settlers of Western New York State, to a trail that followed the Allegheny River and then used for the county. 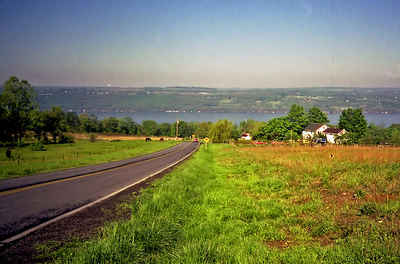 Allegany County is located in the Southern Tier of Western New York in an eroded plateau of the Allegany Mountains, approximately 40-70 miles due south of Rochester and has about 50,000 inhabitants. There are twenty-nine townships, ten villages and numerous hamlets. 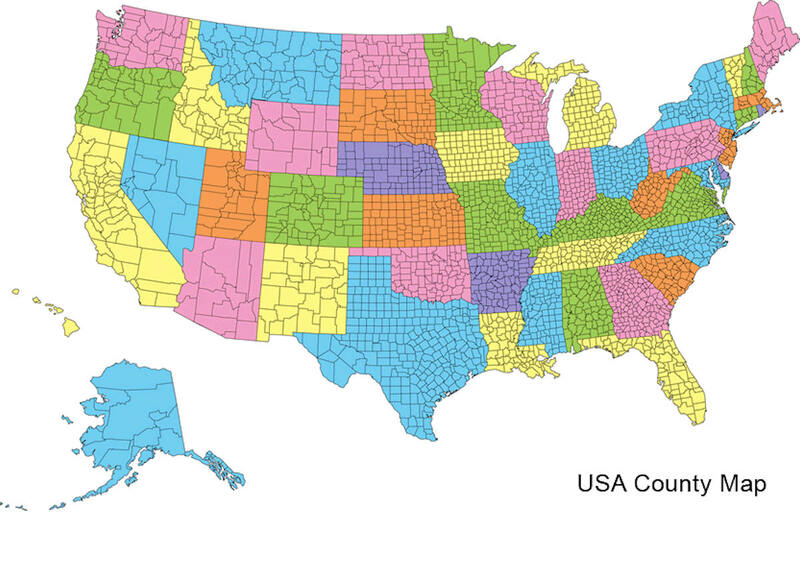 Our rural county is served by twenty-nine post offices. A geologic feature is that we are the only county in the State that is home to three primary watershed headwaters: The Allegany, Susquehanna and Genesee Rivers. Respectively they end in the Gulf of Mexico via the Mississippi River, Chesapeake Bay and the St. Lawrence River. As reported by the Census Bureau, the county has a total area of 1,034 square miles (2,679 km2), of which, 1,030 square miles (2,668 km2) of it is land and 4 square miles (11 km2) of it (0.41%) is water. 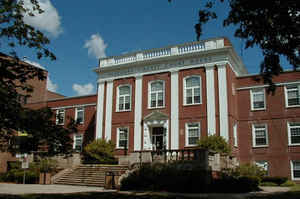 Higher education facilities include Alfred University, the New York State College of Ceramics (a member of SUNY), Alfred State College, and Houghton College.